How to detection mycoplasma ? Contaminations of mycoplasma have been observed in common cell culture. 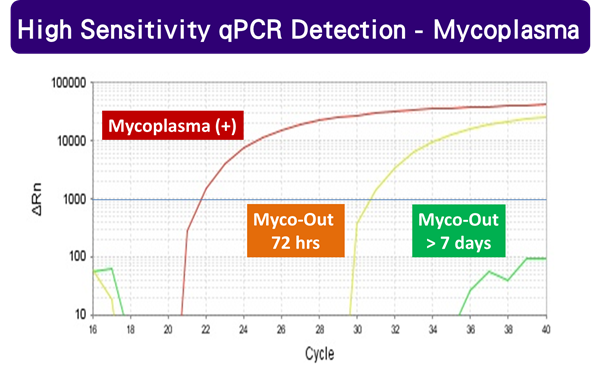 There is only 50ul cell culture medium with Myco-Detect Fast qPCR Kit to finish fast & high sensitivy detection. 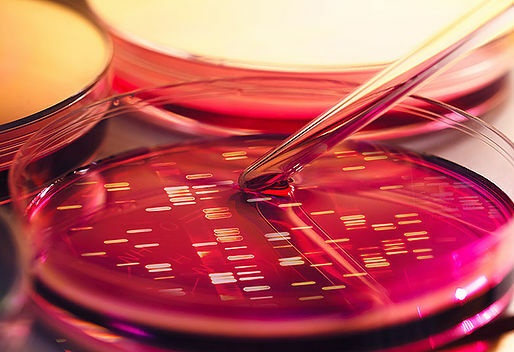 Previous studies have shown that cell culture contaminations of mycoplasma influence to RNA Sequencing. How to remove mycoplasma ? Use Myco-Out Reagent to remove mycoplasma. 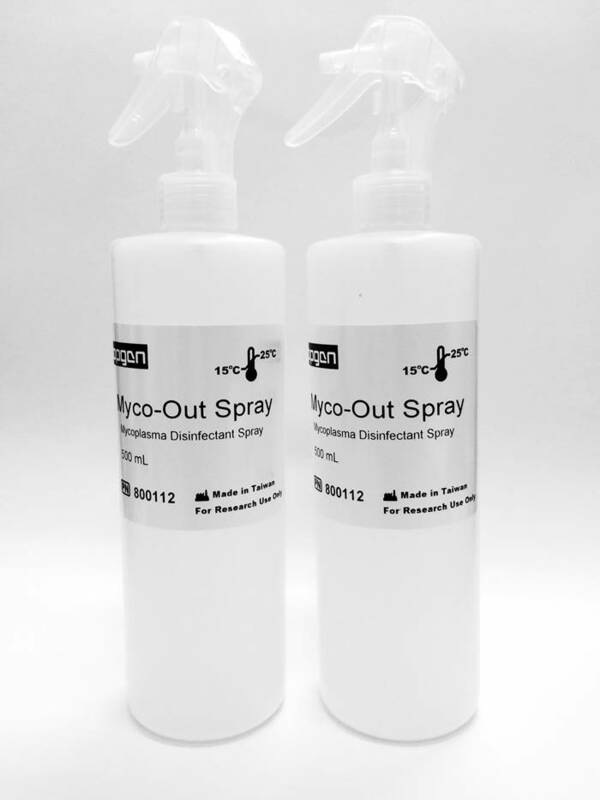 Use Myco-Out Spray to Preventive Maintenance.